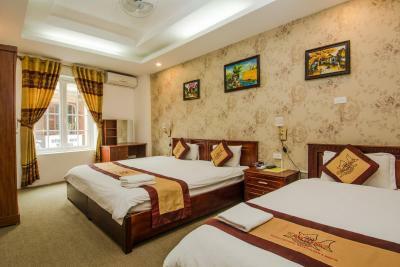 Lock in a great price for Hanoi Central Backpackers Hostel – rated 8.6 by recent guests! Right in the old quarter! 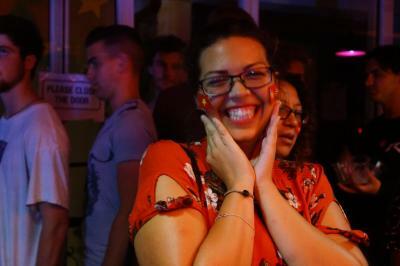 Super close to lots of other hostels, bars & restaurants. Stayed being doing the hideaway tour through Halong Bay. The desk staff was super fun & well informed on the main tourist destinations. 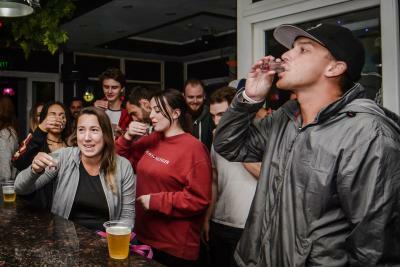 Pub crawl every night, free breakfast & beers every day/night that you stayed. 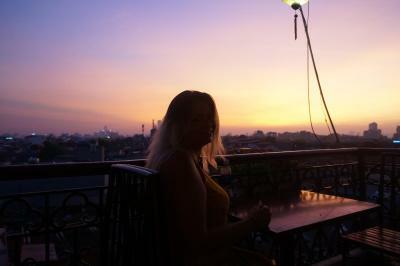 Also free walking tours offered to check out the area & really get a feel of Hanoi. The rooms were comfortable and giant lockers provided for valuables. 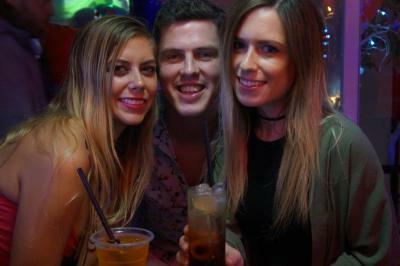 The pub crawl with Patrick and Kyle was amazing! They both now how to party. Miu behind the bar is the best! I had a great time there! 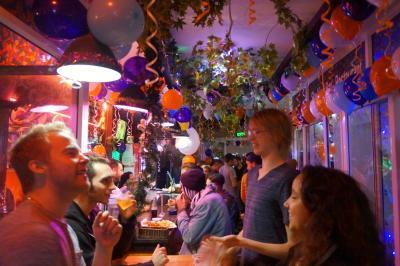 I recommend this hostel to everybody who likes a good party place! Thx a lot! Nice staff, good breakfast, free beer during 7 and 8 p.m. The staff was excellent. They provided a number of tours. They also didn’t inflate prices during the holidays! Cool hostel located in the heart of the busy old town. Plenty to see and do around the area. The rooms are pretty modern and comfortable with massive lockers which are security card locked! 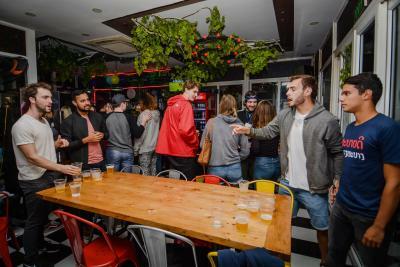 Also daily free beer between 7-8 pm so it's pretty easy to socialise and mix with other travellers! 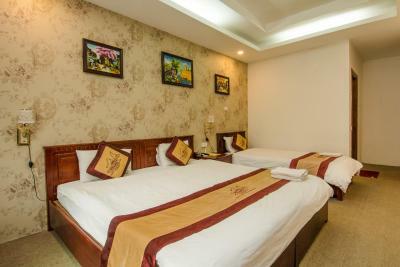 One of our top picks in Hanoi.Located in Hanoi, a few steps from Old City Gate, Hanoi Central Backpackers Hostel features a terrace and a shared lounge. 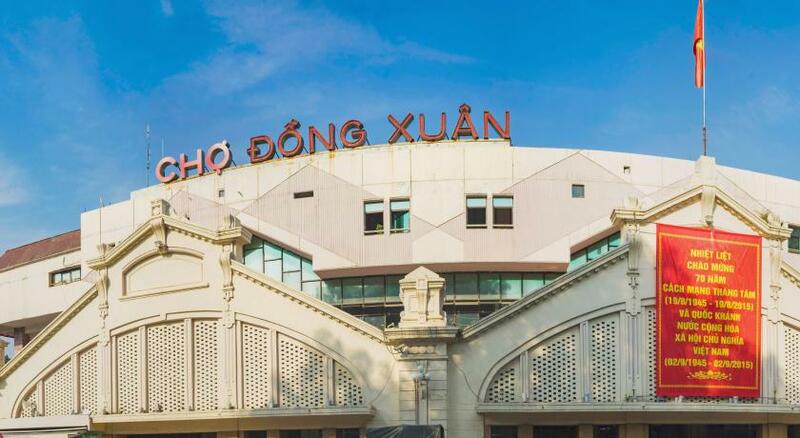 Featuring a bar, the hostel is close to several noted attractions, around a 4-minute walk from Dong Xuan Market, 0.6 miles from Thang Long Water Puppet Theater and a 16-minute walk from Hoan Kiem Lake. The hostel has an Asian restaurant as well as free WiFi. 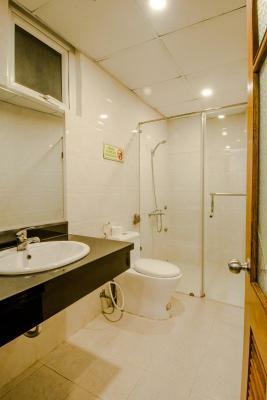 Rooms contain a private bathroom with a bath. 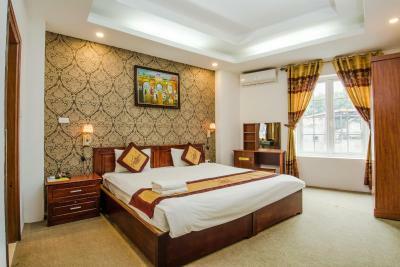 Speaking English and Vietnamese at the 24-hour front desk, staff are willing to help at any time of the day. 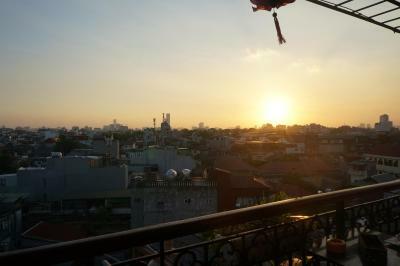 St. Joseph Cathedral is one mile from the hostel, while Hanoi Opera House is 1.2 miles away. 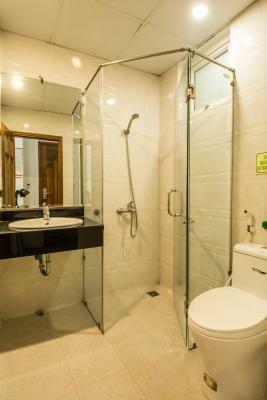 The nearest airport is Noi Bai International Airport, 16 miles from the property. 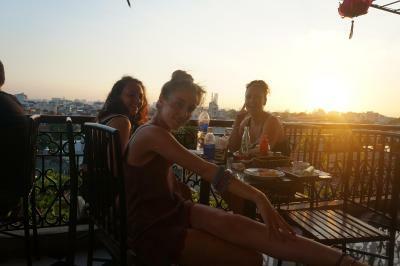 When would you like to stay at Hanoi Central Backpackers Hostel? 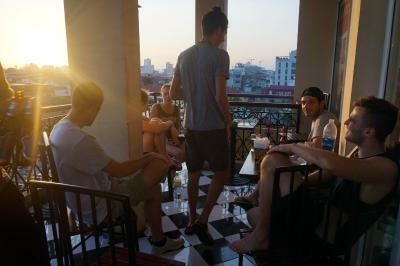 House Rules Hanoi Central Backpackers Hostel takes special requests – add in the next step! 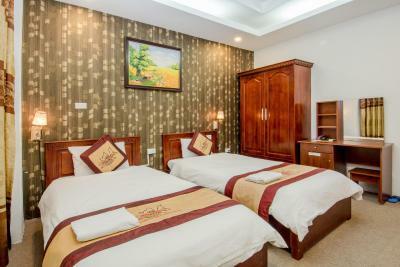 Up to two older children or adults are charged VND 163132.59 per person per night for extra beds. Hanoi Central Backpackers Hostel accepts these cards and reserves the right to temporarily hold an amount prior to arrival. 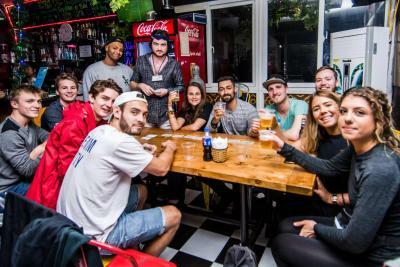 It's a hostel with a cool bar and fun pub crawl. Nothing to write home about the rooms or bathroom, they're fine and clean and for 6$ a night who's to complain. Air conditioning in the dorms yaaaaas. The hostel is massive and has 8 floors so sometimes a bit annoying going from top to bottom. 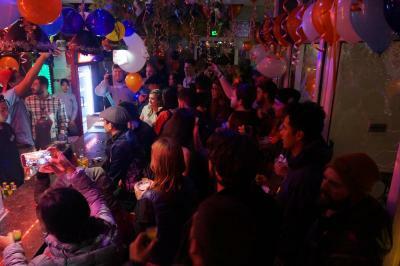 Also with free beer from 7-8 the rooftop bar gets pretty full, but hey, to be expected when free beer is being served! Also side note, the free beer isn't the best, but free is free! WiFi very temperamental, not good. Plugs were all lose. 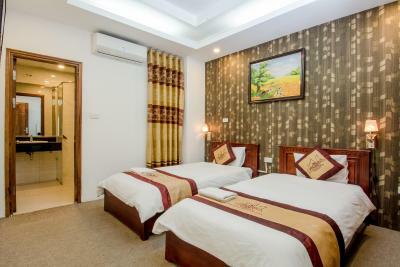 Central location, comfy bed, great air conditioning. Very helpful staff. The bathroom I had in my dorm was poorly cleaned. Black mildew all over the shower head and knobs. No proper fan or ventilation was causing the paint to peel and walls to rot. 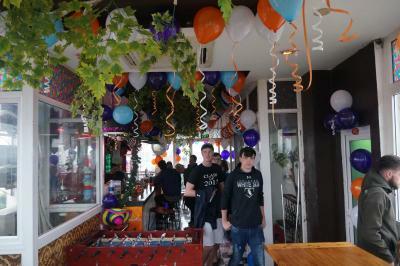 Great location, staff really friendly and helpful. The breakfast was not the best we had but not too bad. AC didn't work, but was OK with the fan. Not anything with the hostel but transport wise you need a taxi or bike to get to places. Shower wasn't working for a couple of days while we were there. Free breakfast is ok, but when asked if we could swap the pathetic excuse for jam to an egg, we were rudely told no. breakfast could be better, more options and more food.. i was still hungry after the breakfast. 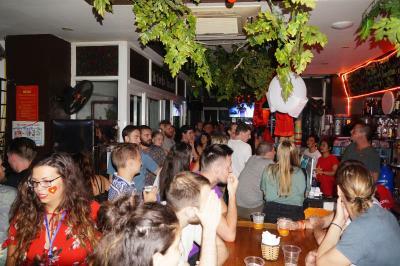 good location, helpful staff, computers and ptinters available, social hostel, free beer, walking tour etc. also, best washing service, verry cheap and clean!